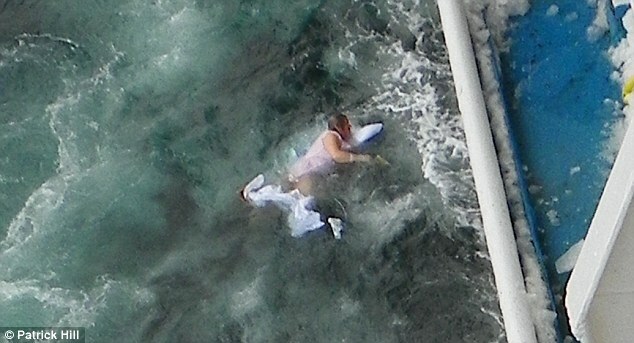 Passenger Falls Into Icy Sea - Dies. Janet Richardson struggles to stay afloat in the icy waters. Janet Richardson, 73, from Ousby, near Penrith (UK) was being transferred from the ship, Ocean Countess, to a rescue launch when the two vessels drifted apart, dropping her in the sub-zero waters at the Norwegian port town of Bodo, north of the Arctic Circle. Mrs Richardson was in the process of being evacuated as a result of a medical condition when the accident happened. After four agonizing minutes in the water, Mrs Richardson stopped breathing but was resuscitated by medical staff. She was later transferred from Norway to Carlisle's Cumberland Infirmary in the UK where she passed away, her husband George, 78, by her side. Her husband has called for a post mortem to determine whether the she died from the icy plunge or the medical condition. 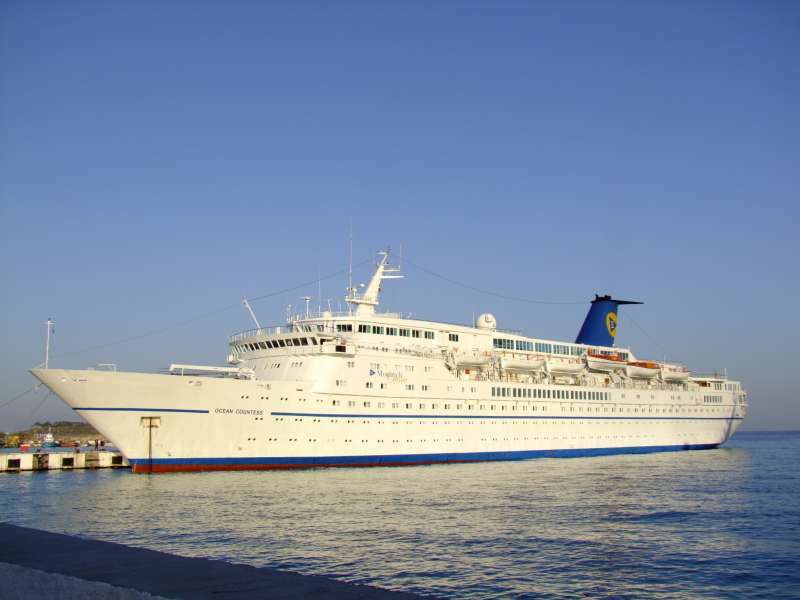 Ocean Countess is owned by Majestic International Cruises and operated by Cruise & Maritime Voyages under charter. Looking for Prince Harry in Antarctica?